Phuket International Airport welcomed almost 2.2 million visitors in 2011, up 30 percent compared to 2010. Add to that the many people who arrived on Phuket by other modes of transportation, and the true total number of visitors is even higher. High visitor figures show that Phuket is one of the most popular tourist destinations in Asia, loved and coveted by both domestic and foreign tourists. In fact, the island is also one of the most desired places to live among expats, according to HSBC 2012 Expat Explorer survey. And it's easy to see why. Often referred to as the Pearl of the Andaman Sea, Phuket enjoys a unique location in the southern part of Thailand overlooking a cluster of limestone islands in stunning Phang Nga bay to the east and the open ocean to the west. 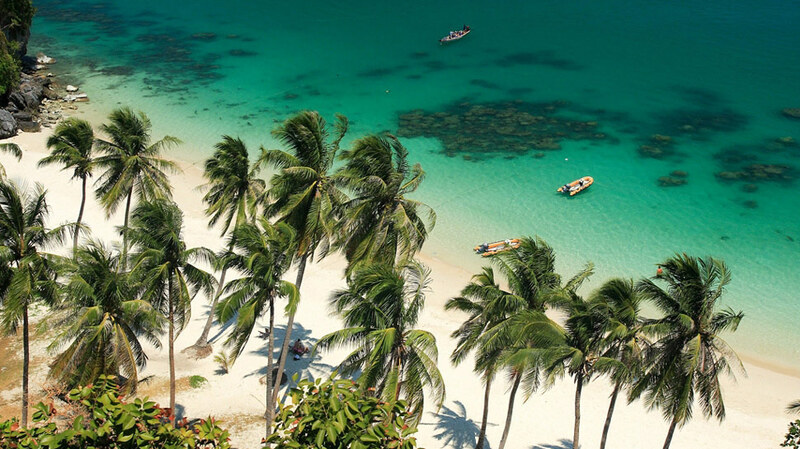 Framed by white sandy beaches and enjoying mild weather throughout the year, Phuket will no doubt attract a steady stream of visitors for many years to come. "Phuket is a popular choice of second homes and private villas"
Phuket's rental villas are among the most beautiful in the world, yet they can be purchased or rented at a fraction of the price of their counterparts in places such as the French Riviera, the Greek island or the Caribbean. 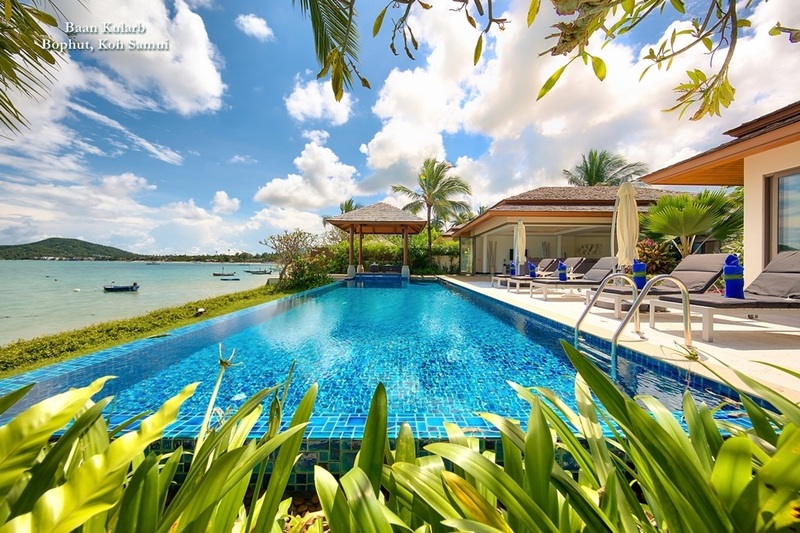 Phuket holiday homes offer all the amenities, quality facilities and services expected of five-star accommodation come in a choice of styles and layouts to match guests needs and preferences. One of the tourism sectors that has been thriving as a result of a growing number of visitors to the island is the villa rental business. 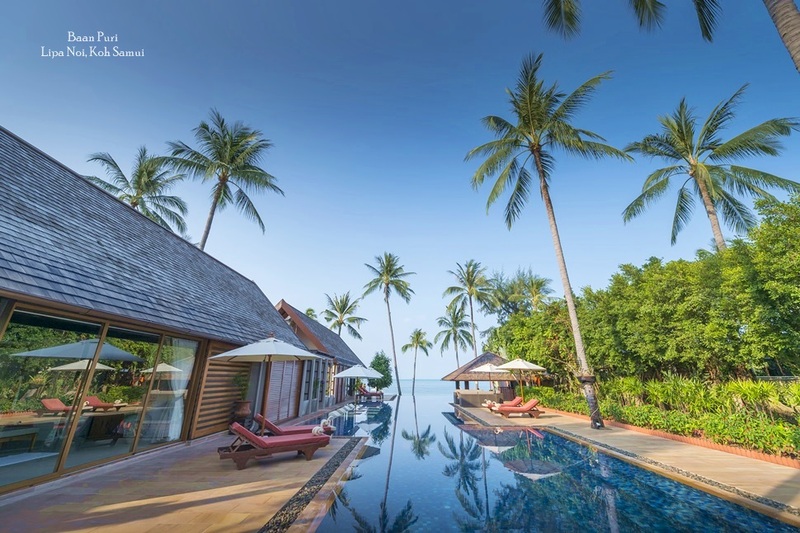 Increasing numbers of visitors are taking advantage to the personalised benefits offered by private villas as an alternative to the island's many excellent hotels and resorts. "Independent travellers appreciate added privacy and freedom of a private villa"
Larger groups travelling together are also starting to appreciate the benefit of renting a private villa due to the added convenience and flexibility it affords. From an economic perspective, it may often be cheaper to rent a larger home and share the cost between several people than to pay the high price for several rooms at a conventional hotel. Some resorts have also picked up on this trend and are renovating their existing rooms to accommodate larger groups of visitors by adding villas to their inventories to offer a wider range of accommodation choices. In terms of location, the majority of villas are situated on hillsides offering sweeping views over the azure blue seas, yet still within easy access to the island's man entertainment centres and attractions. The villas offer an appealing combination of privacy and seclusion, set amongst green surroundings with easy access to the many restaurants, bars and shopping venues below. 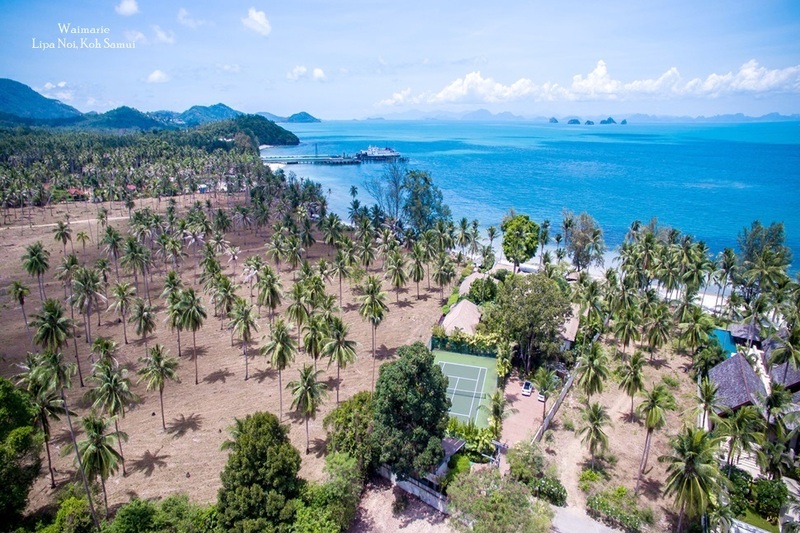 The mainland coast has also seen a number of new developments emerge, with some well-established resorts chains starting to offer private residences in this stunning location with views over Phang Nga bay. With so many locations to choose from it can be difficult for first time visitors to find the perfect location. 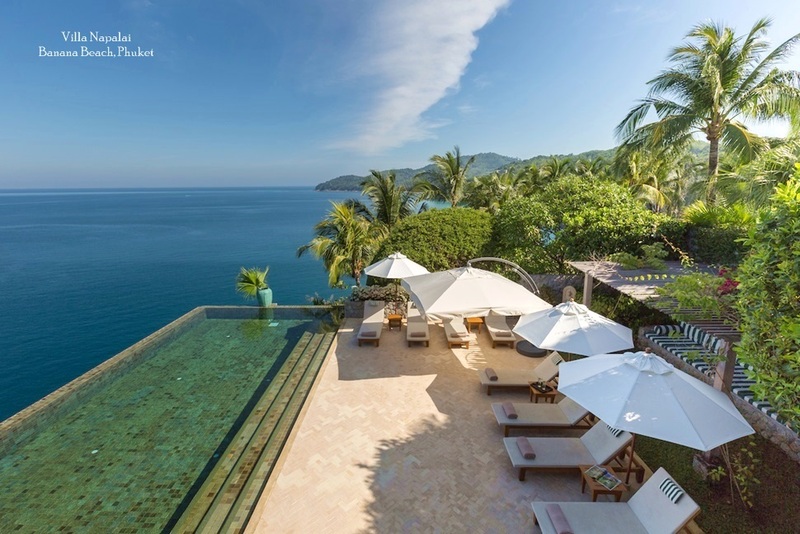 Professional agencies such as Phuket Villas and Homes are able to guide visitors to their ideal villa in a location that fits their individual needs.